If you’re like most people who’ve tried Feng Shui, you’ve probably realized there’s a lot more to this ancient Chinese art than clearing away clutter and rearranging the furniture. But of all the resources on the subject, you may have wondered where to turn for guidance you can trust, changes you’ll actually make, and the tangible results you want. 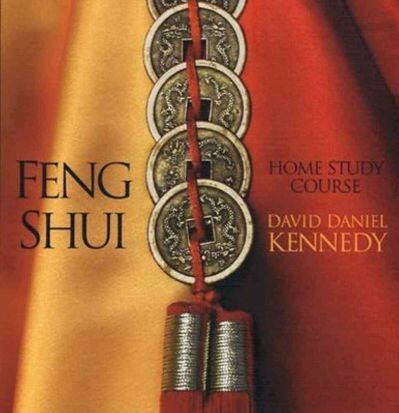 Look no further than the Feng Shui Home Study Course—the first comprehensive audio curriculum for transforming your home environment into a place of peace, prosperity, health, and harmony. David Daniel Kennedy’s landmark 11-hour program teaches you the philosophy, application, and rarely revealed secrets of this ancient tradition for generating health, wealth, happiness, and inner balance.  The Feng Shui Home Study Course is a practical, information-packed program that provides you with extensive training in the self-practice of Feng Shui. It includes an introduction by Grandmaster Lin Yun, and an illustrated 192-page workbook, created expressly for this course, with a wealth of charts and diagrams, diagnostic tools and tips, Feng Shui rituals and cures, and much more. This program is being offered in electronic format. Audio files and workbook will be available for immediate download at checkout.